As a parent or caretaker, you understand how valuable swimming lessons can be. Having peace of mind while your kids are near water is priceless, and swimming classes can give you that sense of safety. Sometimes, though, swimming lessons can be scary and just not fun. Discovering water safety can be enjoyable. 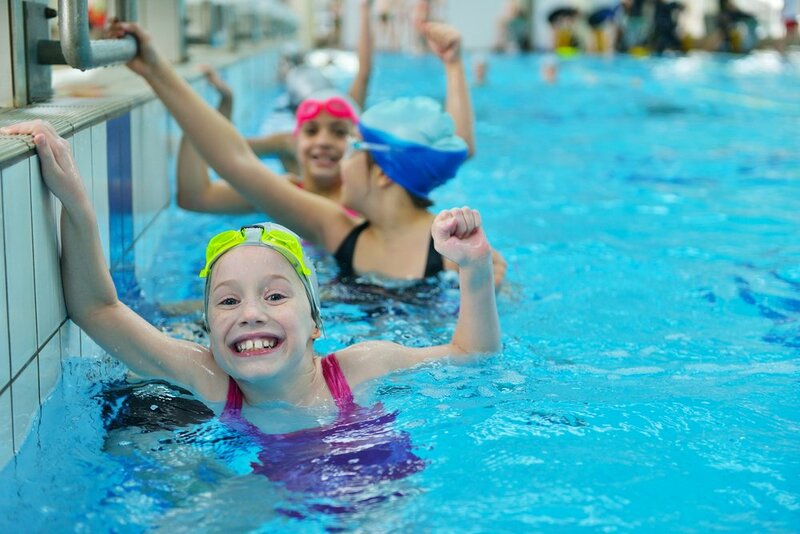 With the YMCA family, training to swim is easy as 1, 2, 3! YMCA of South Florida has been teaching kids and adults how to swim for over 100 years. Last year, we provided swim lessons to nearly 20,000 South Floridians! Teaching your child how to swim and feel confident in the water can be a fun learning experience for the both of you. The key to learning anything is enjoying yourself while you’re doing it, and that goes for swimming lessons too. 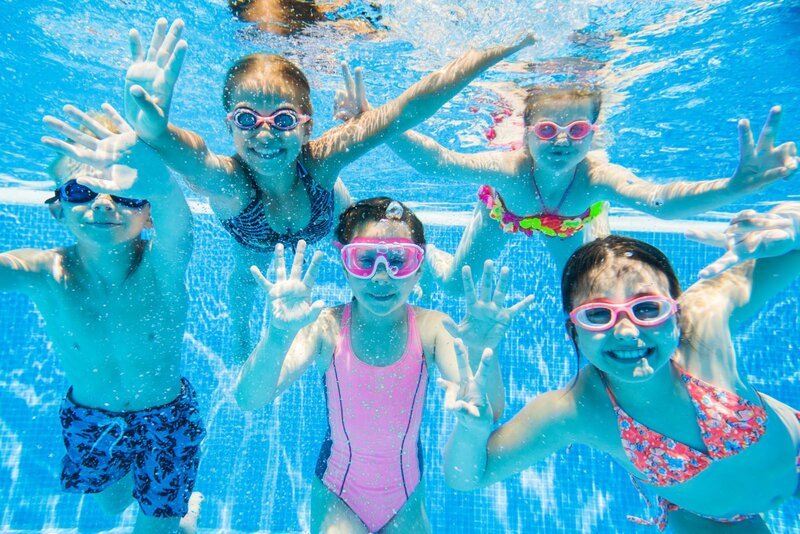 Swimming classes should be fun and exciting, and the YMCA provides just that. Through proper technique children will learn how to swim and gain confidence. Classes are in a group setting so the children will also learn from each other. 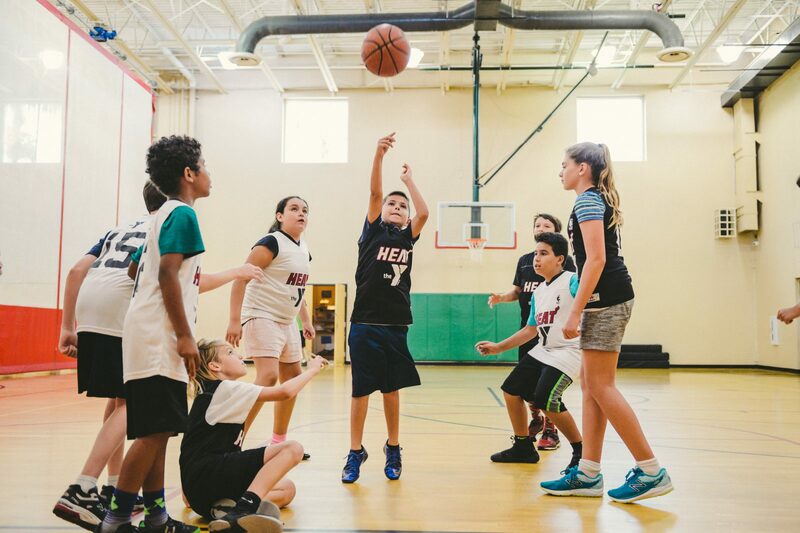 YMCA instructors teach through team building exercises, making parents and children feel comfortable while still having fun. We make sure to teach proper technique while keeping classes structured and also allowing for downtime throughout class. Keeping it fun is important – they are kids after all! Your child will work their way through these stages and they will be swimming confidently in no time. Maybe one day they will be swimming with the Barracudas, the YMCA of South Florida’s year-round competitive swim team! Sign up for classes today on our website. Your kids will be playing safely in the water before you know it. So, jump in the pool and let’s have some fun!